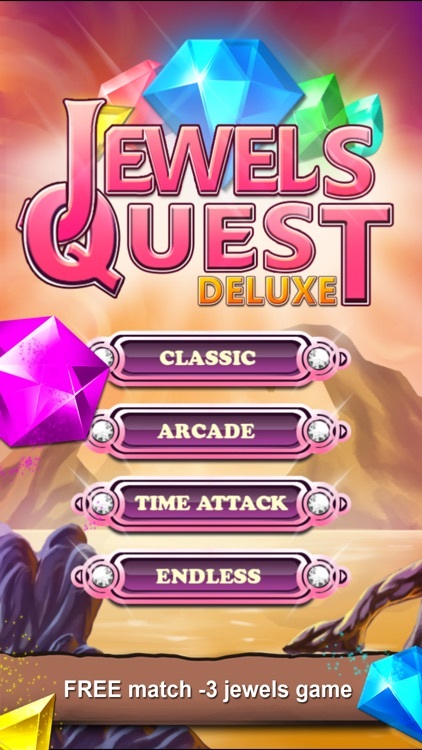 Jewels Quest is a classic match-3 puzzle game. 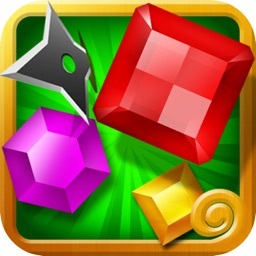 It’s simple and fun but quite challenging with 4 addictive game modes: Classic, Arcade, Time Attack and Endless. 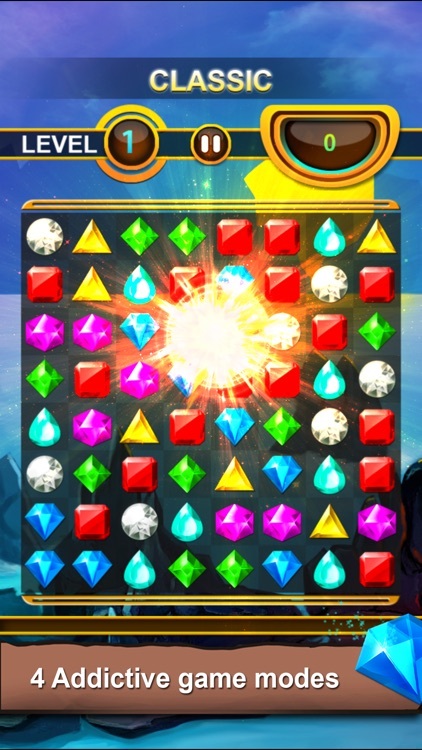 - Match 3 or more jewels to remove them. 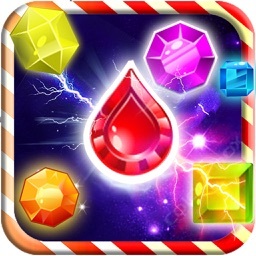 - Reach level target(Classic, Time, Endless) or make board transparent (Arcade) to pass levels. 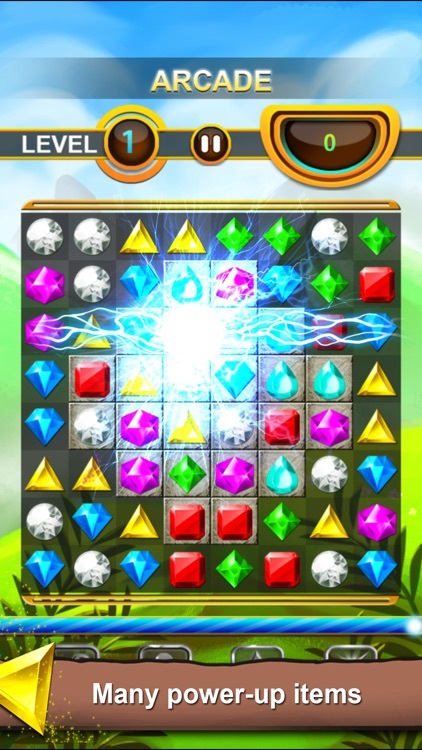 - Arcade mode: you have to clear all jewel backplane to go to next level before the time is up. 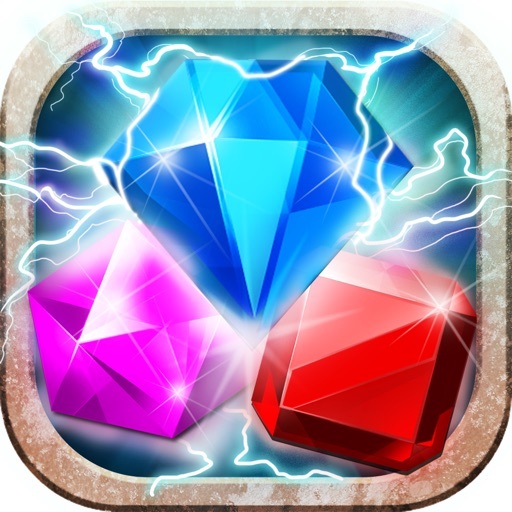 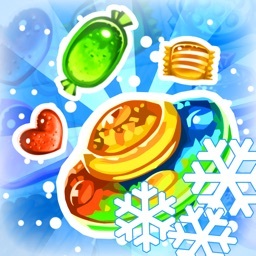 - Time Attack mode: you have to match as many jewels as you can to fill full score progress. 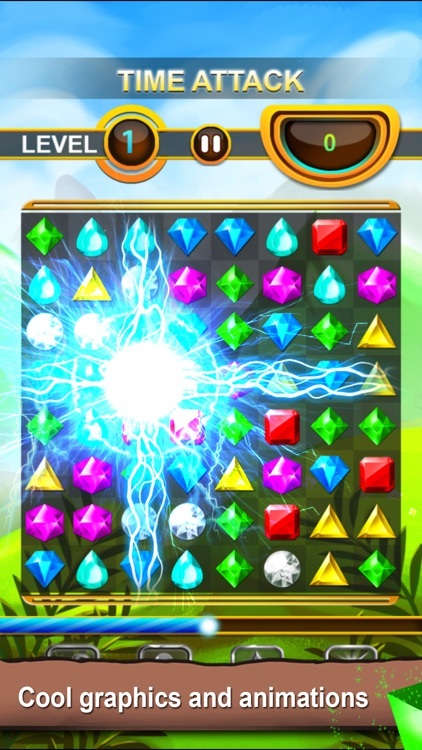 The score progress is decreased by time. 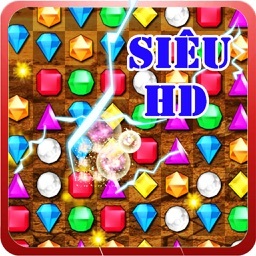 - 4 game modes: Classic, Arcade, Time Tttack, Endless. 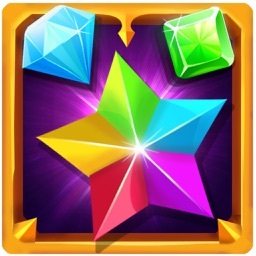 - Global leaderboard and achievement via Game Center. 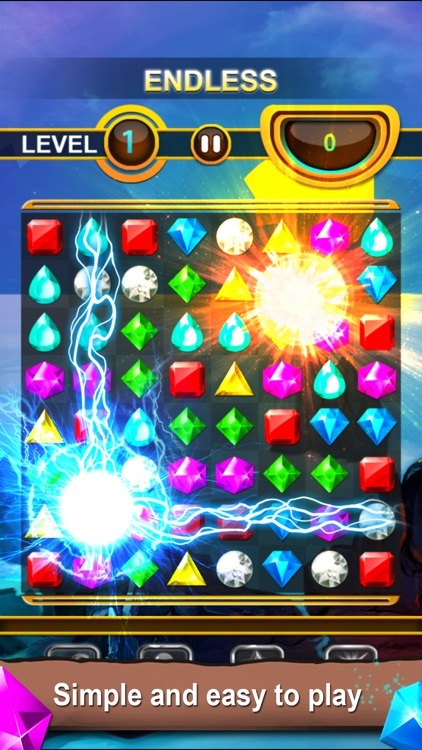 - Nice, clean graphics, cool animations and smooth game play.